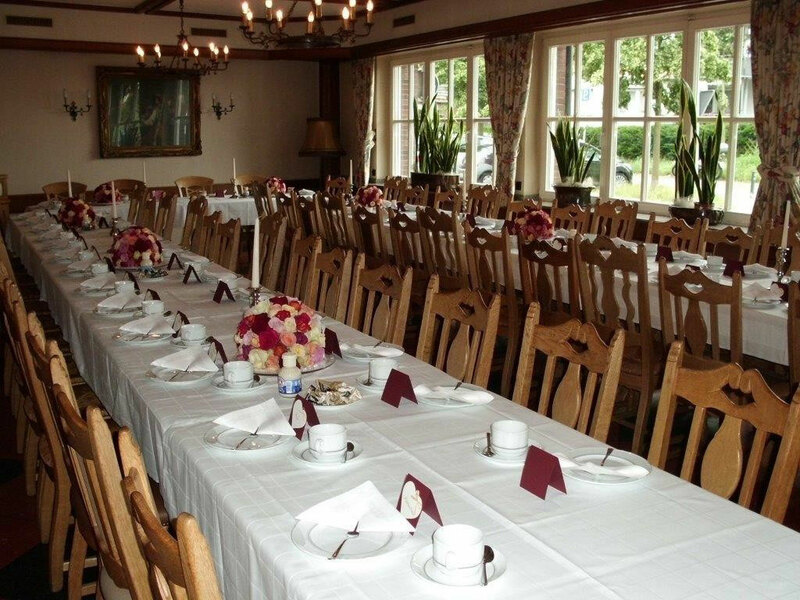 We offer you banquet rooms for 20 to 100 persons for a comfortable brunch with your family or a beautiful wedding celebration with music and dance. Our nice rooms invite you to feel good. Our engaged team, composed of cuisine and service, will surely make a contribution to make your celebration with delicious dishes, selected wines & drinks an event which you will remember. On demand, we will suggest you some menus and cold and warm buffets.